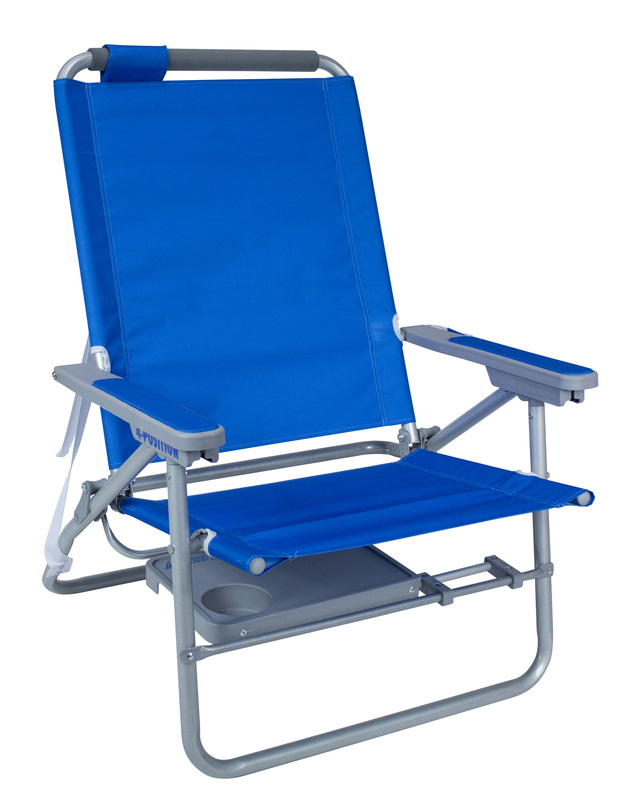 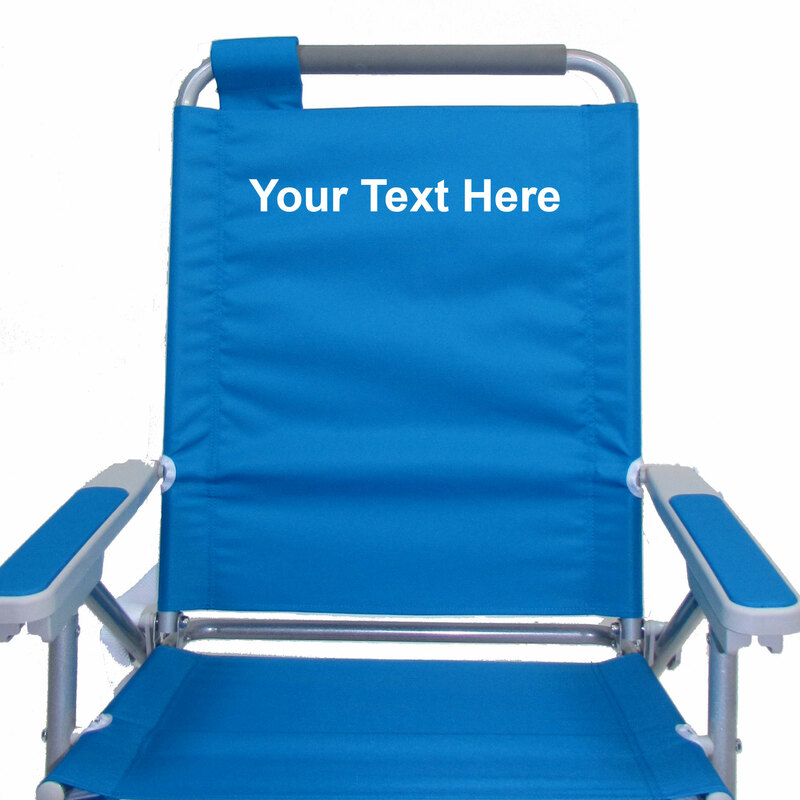 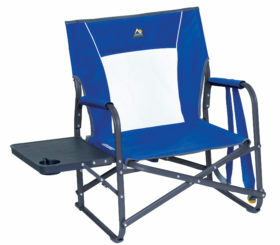 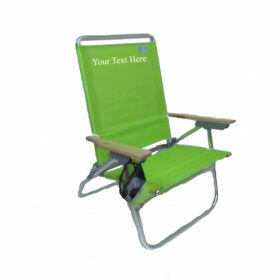 The aluminum Big Surf with Slide Table is all-day comfort in a beach chair. 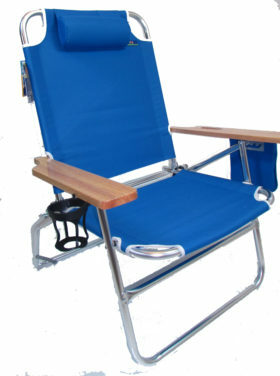 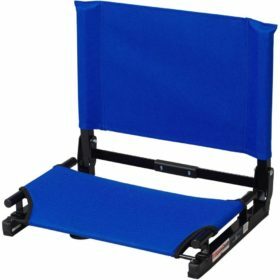 With a 4-position backrest and a padded headrest, youll be relaxing within moments of getting to the beach. The Big Surf has a hidden bonus feature built into the undercarriage a patent-pending slide-out table with a beverage holder (and room for snacks!). 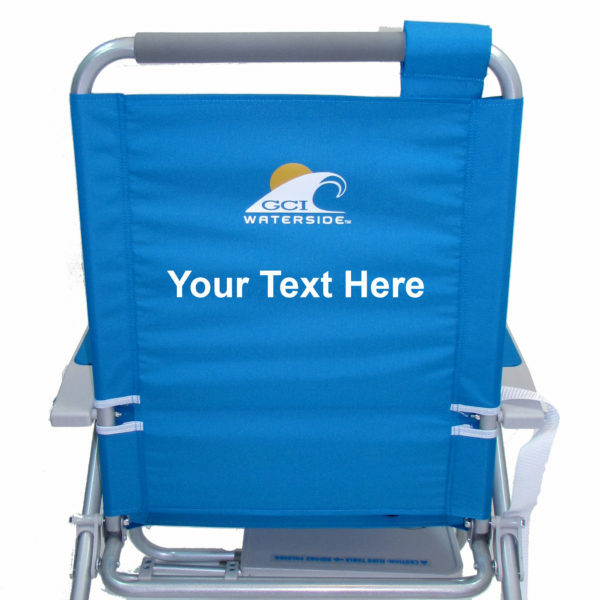 Folds flat for storage and travel and features the Smart-Carry Shoulder Strap for hands-free portability.